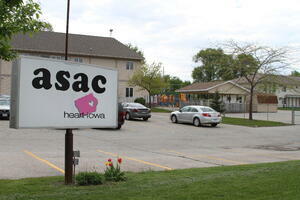 Learn how our funded partner, ASAC, is working to break the cycle of poverty in our community. From education to financial stability and access to healthcare, United Way of East Central Iowa (UWECI) works alongside our funded partners to bring lasting, preventative change to our five-county service area. In short, we are working to break the cycle of poverty. Last November we kicked off our Breaking the Cycle of Poverty series introducing YPN. In December, we highlighted the community collaboration, YouthPort. The first highlight of the series in 2019 will be Area Substance Abuse Council (ASAC)—one of the most comprehensive prevention and treatment agencies in the state. A UWECI funded partner, ASAC provides services focused on behavioral health disorders related to both substance use and gambling. Whether it’s educating and supporting the community on topics such as opioids, influencing policy based on industry trends, helping individuals determine the best course of treatment, or supporting families as they get back on their feet, ASAC provides unique services surrounding prevention, treatment, and recovery that are crucial to the health of our community. Everyone who comes through ASAC’s doors receives an assessment—they accept both walk-in and scheduled appointments. Whether it’s outpatient treatment, residential treatment, or treatment referrals to another agency or program, ASAC takes the time to determine the best fit for each individual and their situation. One of those families was Jennifer Dvorak’s, as she started addressing her substance use in the fall of 2017. 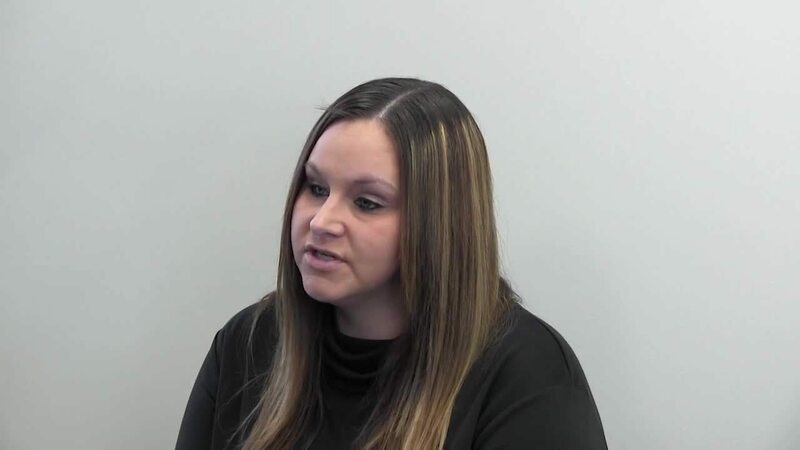 ASAC and Heart of Iowa*—a program that addresses the counseling needs of women with children—­were able to get Dvorak the help she needed to change the course of her life. Hear more about her story and what inspired her to get the support she needed.